Colourfully dramatic, kinetic dubstep/grime/bass music fresh outta London. 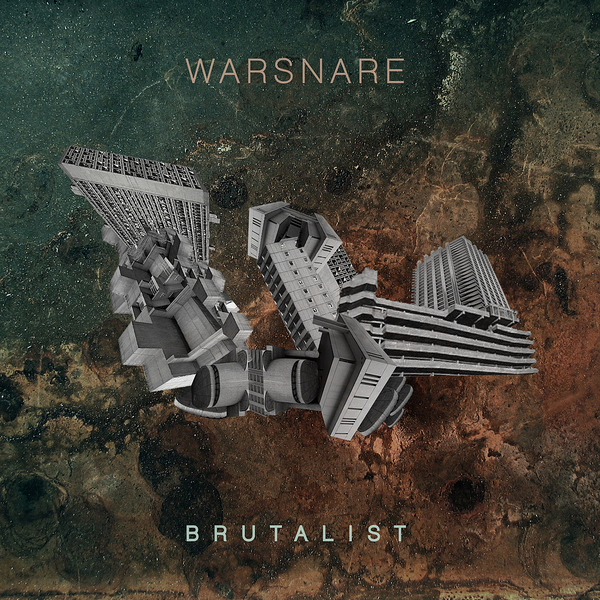 Working somewhere between Starkey and Various Production, 'Brutalist' shreds up traces of Footwork, R&B and Dub into four songs bristling with sound designer tweaks and layered textures. On 'Murderous Times' he gives the rich soul tones of Fille de la Lune a prickly, bumpy R&Bass backdrop, whilst 'Red Lights' weaves busy bleeps and hiccuping vocals into a bustling, body-wise Footwork 2-step. With 'Black Powder' he exhibits bellicose, hard-bodied 8-bar chops balanced with more romantic sci-fi themes, and 'Slum Clearance' cuts loose with hypercoloured technoid bass funk.